Fusion Partnerships, Inc. serves as a fiscal sponsor for 901 Arts. Fusion supports grassroots social leaders and groups to more effectively work in communities. Fusion is a nonprofit, tax-exempt 501(c)(3) organization. Fusion is governed by a Board of Directors that acts as steward for the public in overseeing the activities of the organization. ​ make projects in collaboration with other artists. 901 Arts was founded and incubated for 10 years by board members of BWCO, which is made up residents of Better Waverly. 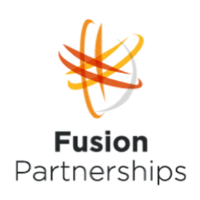 Since January 1, 2017 we have been affiliated with Fusion Partnerships. Thank you BWCO for everything you did for 901 Arts! This fund, established by the family of long time Waverly resident and artist, has provided generous funding to 901 Arts. ​is dedicated to ensuring every Baltimore City Child can access, participate, and experience an extracurricular activity. matches 901 Arts with volunteers at MICA and involves us in communication related to the Art + Justice Project. Located in the MICA Student Actives Office (SAO), this program provides 901 Arts with one to four undergraduates per semester as artists-in-residence. 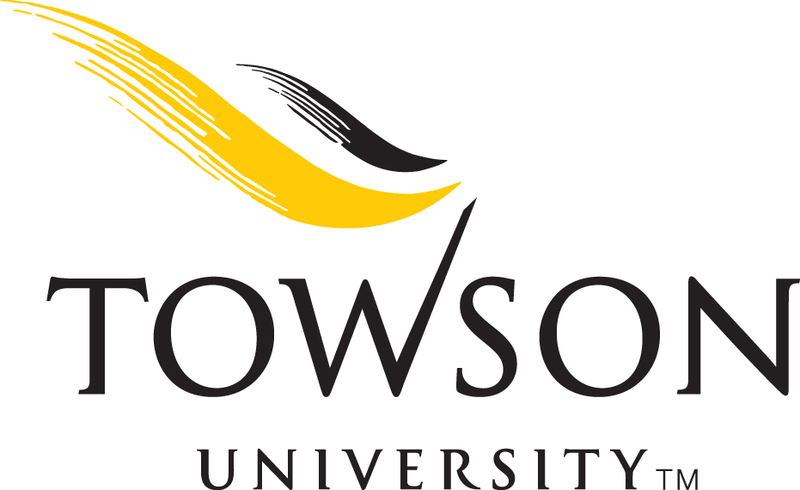 For 6 years (2006-2012), this program provided 901 Arts with one to two graduates and two high school student volunteers. 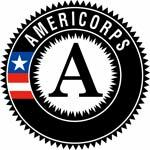 901 arts is a proud host of an AmeriCorps member serving in the Community Arts Collaborative at Maryland Institute College of Art, funded in part by a grant from the Maryland Governor's Office on Service and Volunteerism and the Corporation for National and Community Service. is an undergraduate art education class that sends one to two interns to 901 Arts per semester to teach art classes. connects 901 Arts to the Hopkins schools of Medicine, Nursing, and Public Health for community service and service-learning opportunities. connects 901 Arts to to Hopkins interns, clubs, service groups, and professors. It also maintains a list of one-time volunteers for our various projects. financially supports JHU undergraduates who involve themselves with 901 Arts alongside academic study. provides 901 Arts with a full-time summer intern who works 35 hours/week. provides 901 Arts with one to thirteen undergraduates per summer to volunteer and provide weekly music instruction and/or homework help.